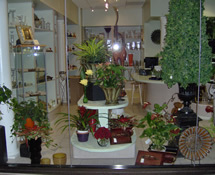 Greenworks Flowers is a premier florist located in Houston, Texas, that has been in business since 1995. We start our arrangements with only the finest greens, we use Italian ruscus and green hydrangeas. We rotate our vases constantly so the designs look different. 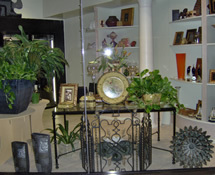 We custom design our arrangements so they will be appropriate for the recipient. When you visit our store and purchase flowers to go, we take extra care and pack your arrangement for safe transportation. We send care instructions with our flowers and plants that will help for a successful experience. We deliver to about 90 different zip codes in the greater Houston area. We primarly serve the residential, office, and commercial areas of Downtown, River Oaks, West University, Memorial and the Texas Medical Center on a daily basis.